Lot Size: 5,900 sq. ft. 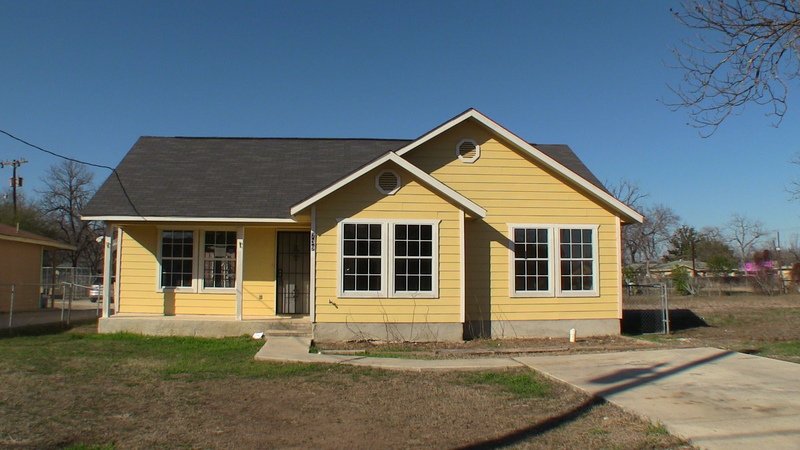 In this post we have a Texas HUD Home at 739 Rice Rd, San Antonio TX 78220. This home is pretty much move in ready. It's THAT clean. There's not a garage, but there's a nice parking slab right in front of the home, and building a covered carport would be very easy here. This is your basic starter home floor plan, with a singe living and dining area, but it's still very functional, and I like the accents they did in the ceilings. It's listed right now for only $80,000. There have been some tremendous savings on HUD Homes lately so if you are looking for a home to live in or some houses to pick up as an investor, now is the time to buy. All HUD Homes are time sensitive so you need to call me as soon as possible to discuss your buying options. 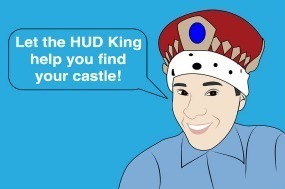 Did you know that on some HUD Homes, HUD will loan you money to do repairs? Another neat thing about HUD homes is that HUD will pay 3% of your closing costs. Take a look at the video and see what you think, or search my webpage for other Texas HUD homes in your area. t’s as easy as entering a Zip code in the “Search Site” space to the right of this post. FHA Case# 495-923748. Would like to see this house ..i would like to set up an appointment.. Thank you for your inquiry, that home was filmed back in 2014, so it’s no longer on the market for sale. If you can tell me what you’re looking for I might be able to find you something similar. Also, how soon are you looking to buy a home and are you already approved for your loan?